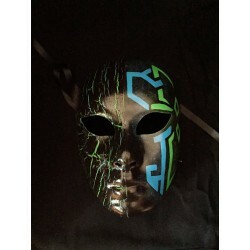 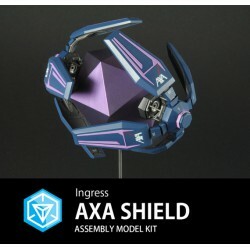 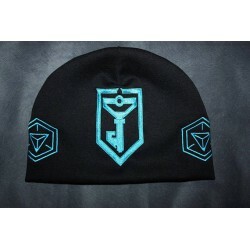 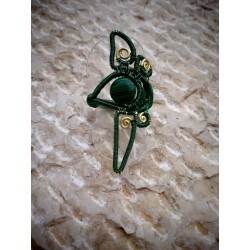 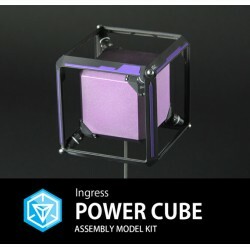 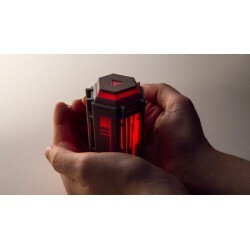 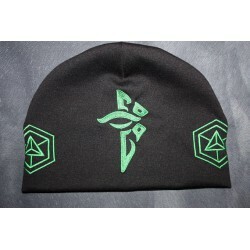 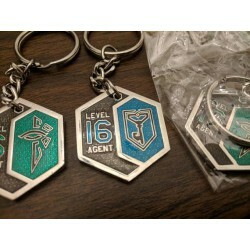 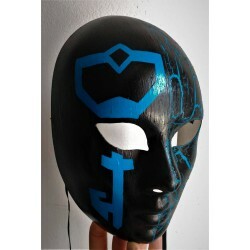 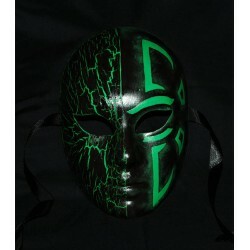 Here you can buy exclusives Ingress souvenirs with worldwide delivery. 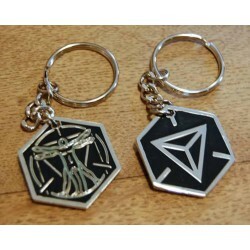 Our souvenir shop a unique opportunity for every true Ingress fan. 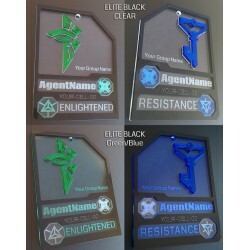 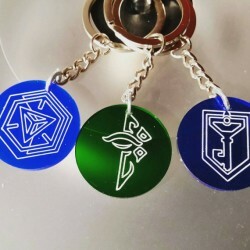 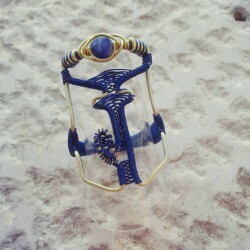 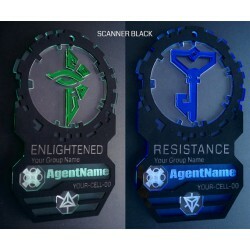 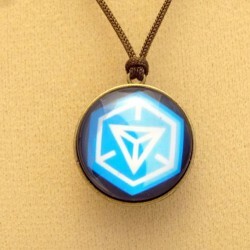 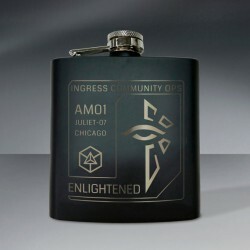 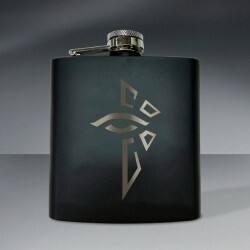 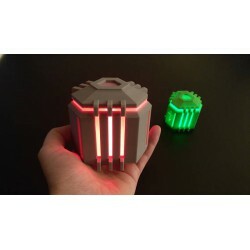 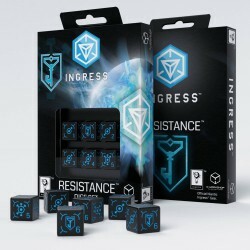 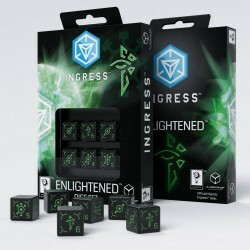 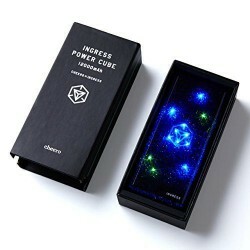 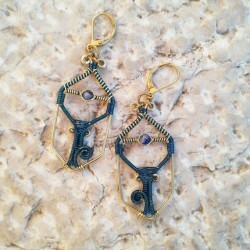 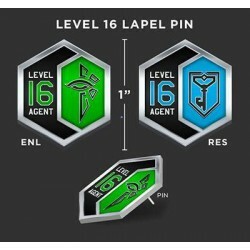 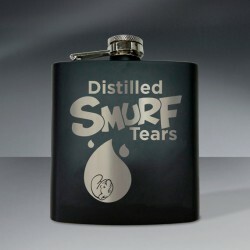 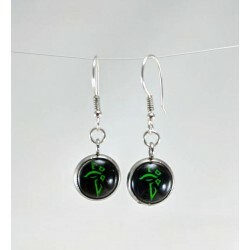 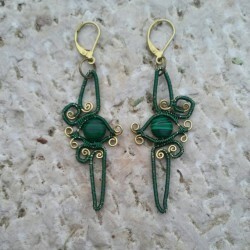 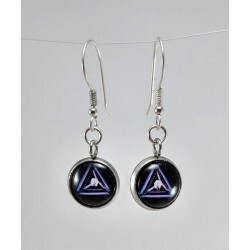 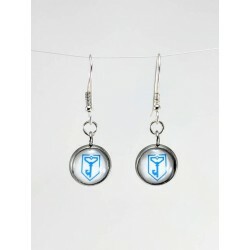 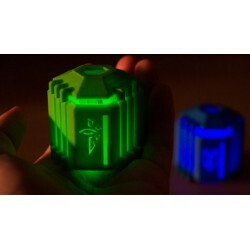 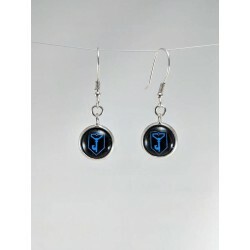 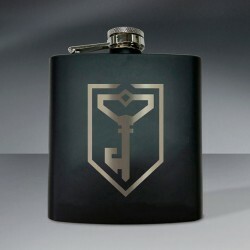 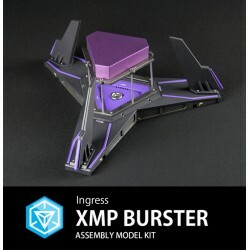 Here you will find great gifts for your Ingress friends. 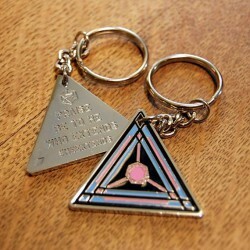 Souvenirs There are 36 products.